Victorian houses are mostly built during the industrial revolution, and even today they define the appearance of most British cities. 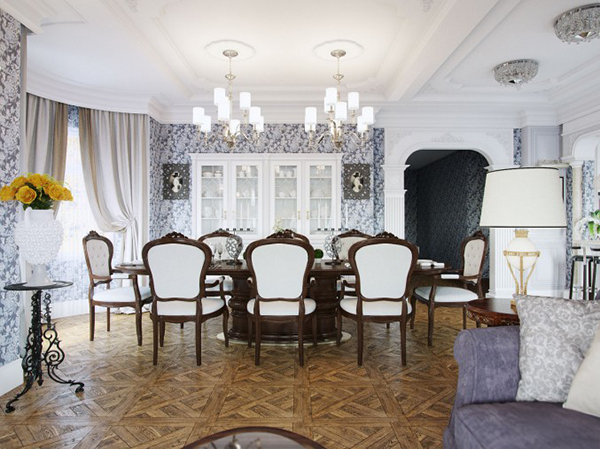 Some of them have been restored, renovated and transformed into a beautiful luxury villas. The Victorian Style of architecture is also borrowed from English architecture and has similar characteristics as the Tudor style. High sloped roof and dormer window near the roof are common features. 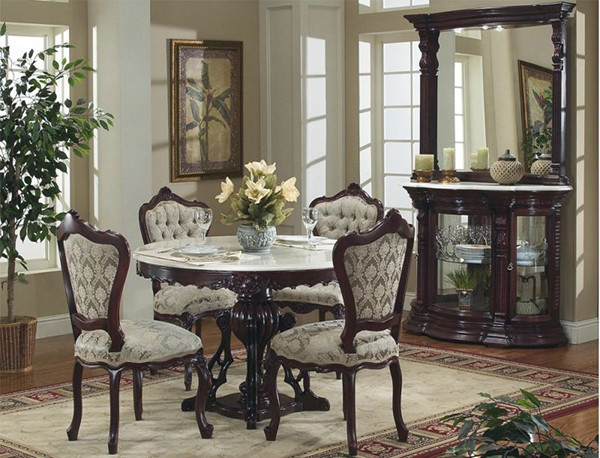 Victorian styles borrows many French inspiring details around the windows, doors, and have ornate details and it is paid attention to the detail in every part of these classic style homes. 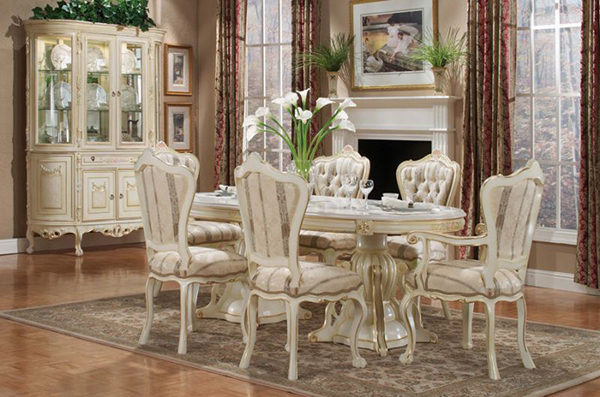 Victorian interior is romantic, classic, and always trendy. 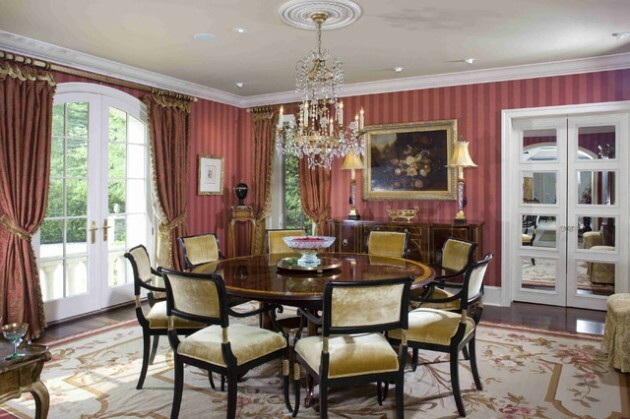 When equipping a dining room, start by choosing the chandelier. 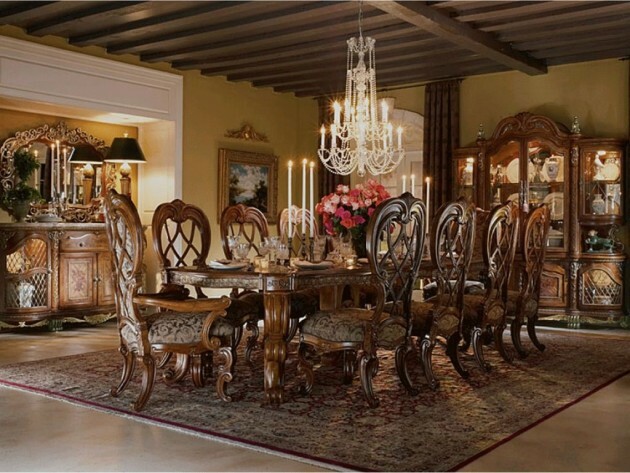 The chandelier has to be massive because it is the focal point in the Victorian dining room. 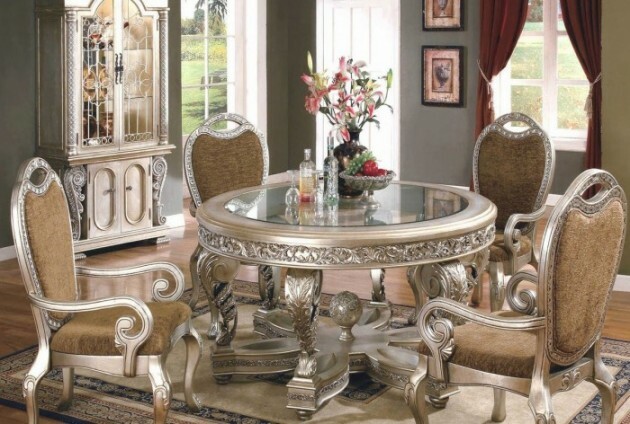 Furniture need to have quality, color and appearance to follow this amazing style. 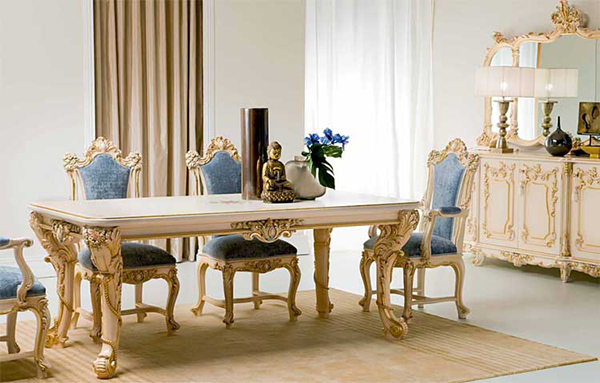 Try with dark wooden furniture for the dining table, chest of drawers. 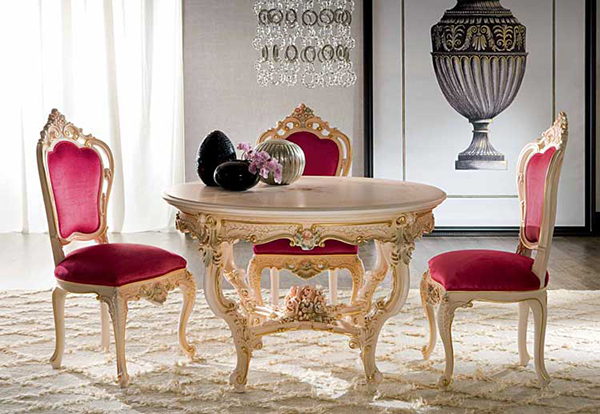 Furniture should be in a classic style preferably with rich reliefs. 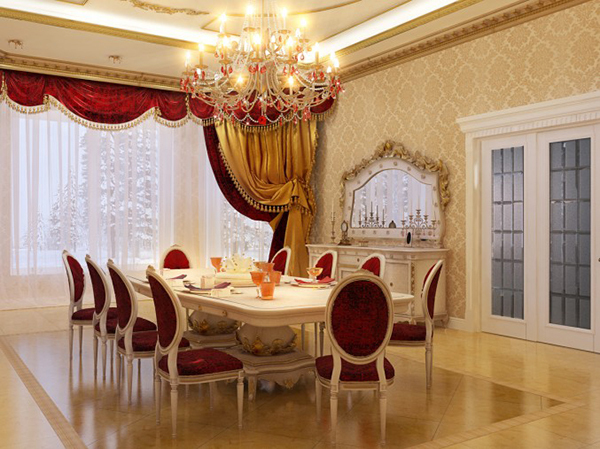 A very important element when decorating dining room in Victorian style are curtains or drapes. 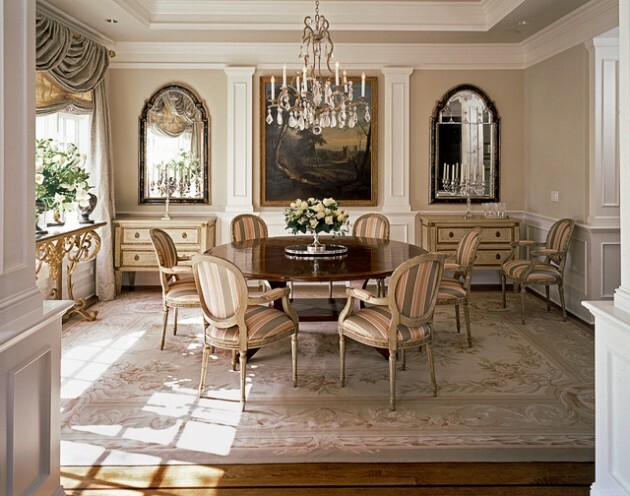 The curtains should be from ceiling to floor, from rich materials, multi-layered. 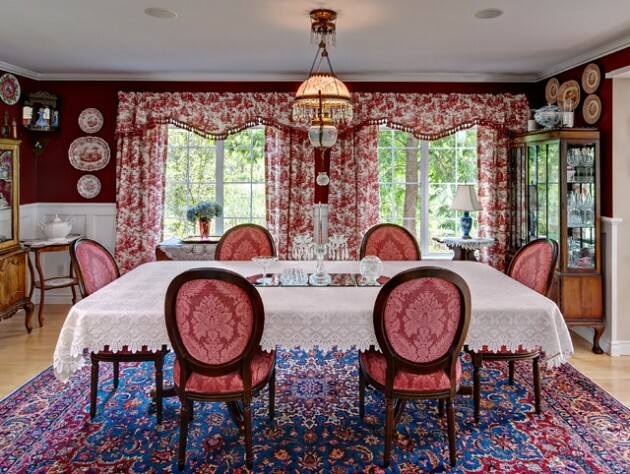 In addition to curtains, should pay attention to the selection of carpet. 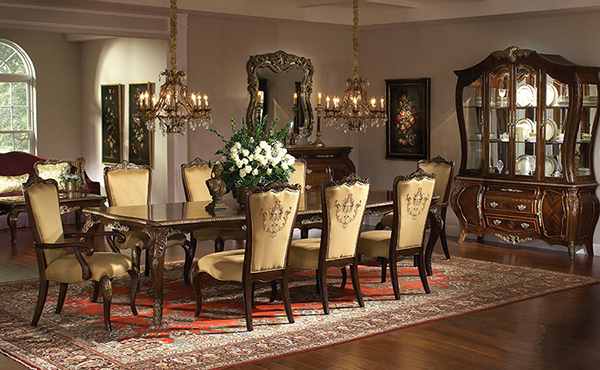 The first choice and the right choice may be oriental carpets or rugs. 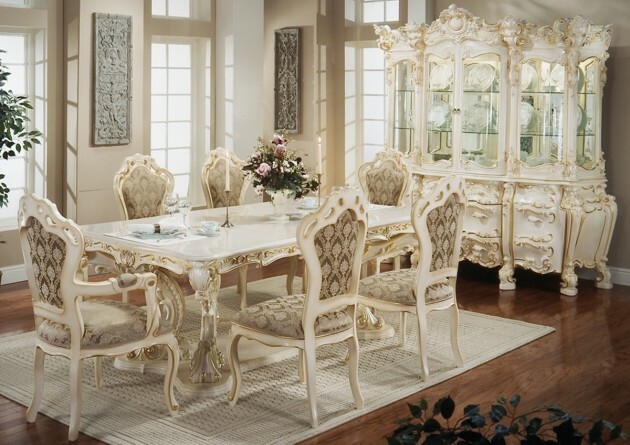 If you are fan of this famous and delightful style, check out the following collection of some captivating Victorian style dining rooms!